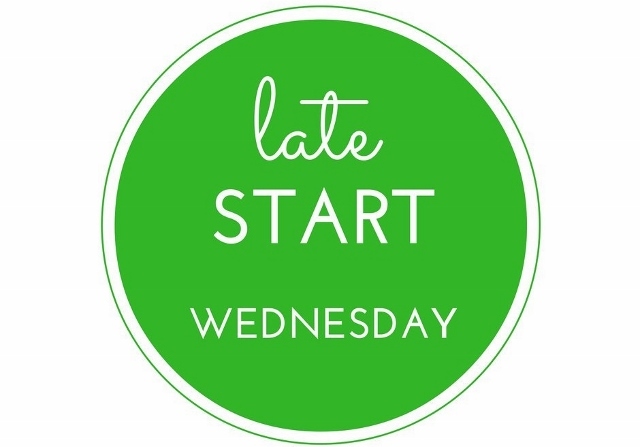 We have a Late Start this Wednesday, December 12th. School starts at 9:35 a.m. Please do not drop your child off before 9:00 a.m. Thank you! 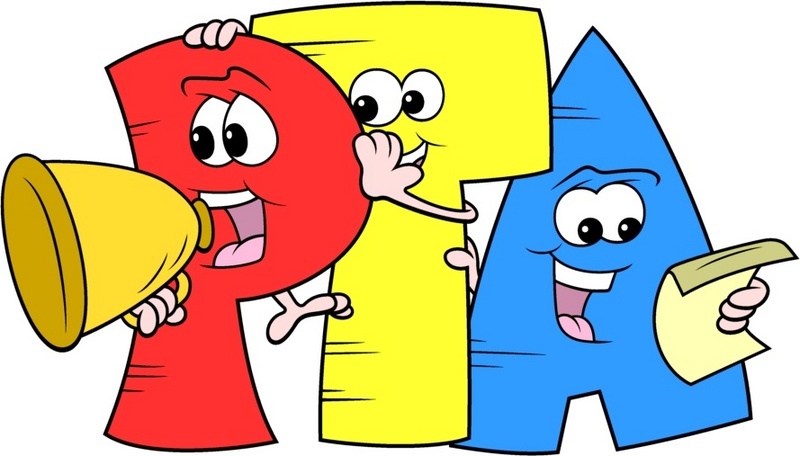 There is an important PTA Meeting this Friday, December 14th at 9 a.m. This will be the first of a series of Health and Nutrition Meetings being presented by Beaumont Health Systems. 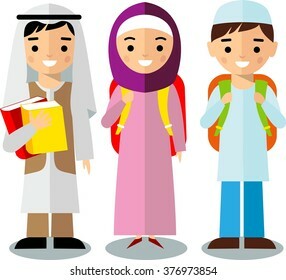 Arabic School Registration this Friday December 14th and December 21st from 12 – 5 p.m. in the Main Lobby. Please sign your child up if you are interested!